This Firmware Fix the error "TOOL DL Image Fail! uboot is blocking By DL info." Just Download with SP Flash Tool and Thats It. 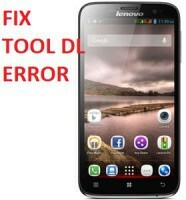 Este Firmware sirve para reparar el "Error TOOL DL Image Fail! uboot is blocking By DL info." What version is spflash tools v3 or v5?